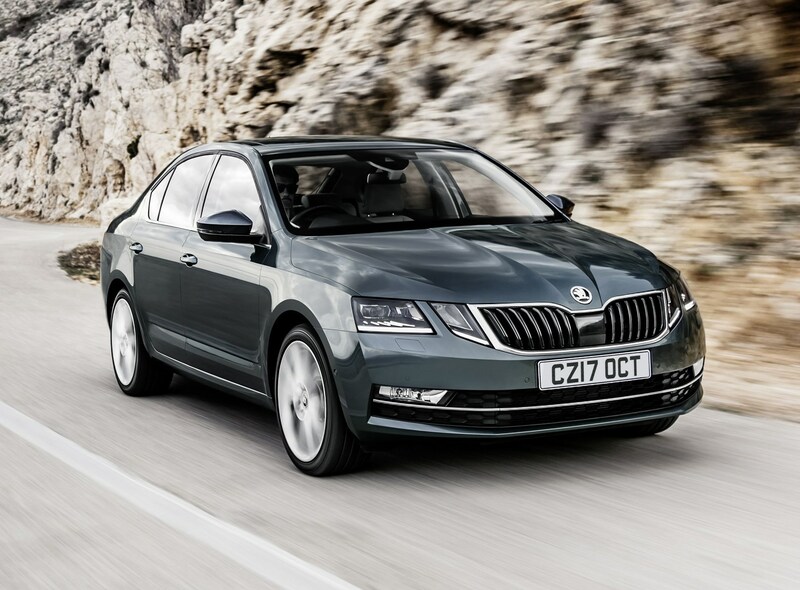 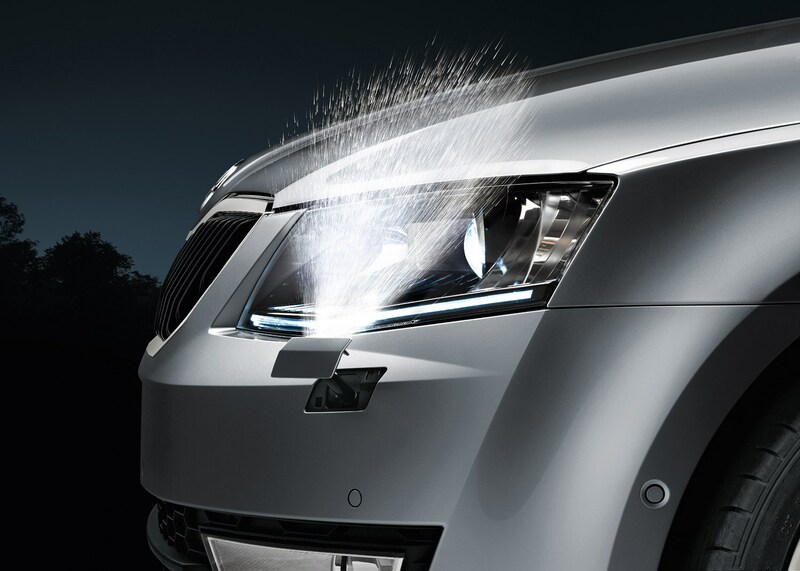 The Skoda Octavia is a multi-talented car offering all things to all buyers - there’the this hatchback, the Octavia Estate, the Octavia vRS and also the Octavia Scout. 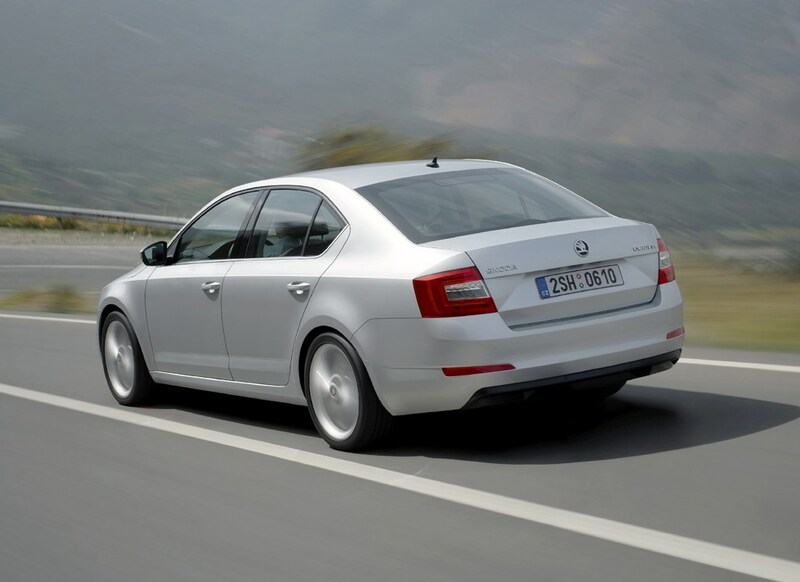 Offering the kind of space you’d expect to find in something like a Ford Mondeo or Vauxhall Insignia Grand Sport, the Octavia actually competes with the Ford Focus, Vauxhall Astra and Honda Civic when it comes to price. 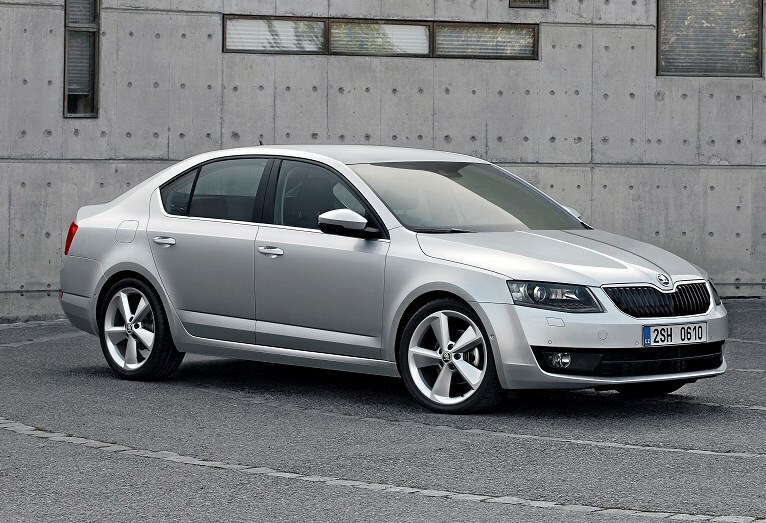 That also means it takes on in-house VW Group products such as the Volkswagen Golf and SEAT Leon, as well as good-value alternatives such as the Hyundai i30 and Peugeot 308. 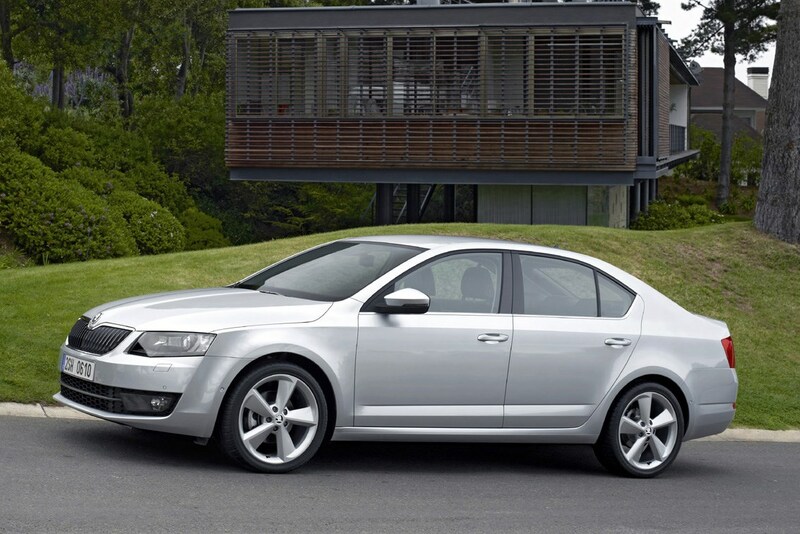 The Octavia range was given an update in 2017, with a fresh front-end with distinctive new lights and tweaked bumpers, while the inside received some new trims and a larger standard 8.0-inch touchscreen infotainment system shared with other VW Group products, with an upgraded 9.2-inch version available as an option. 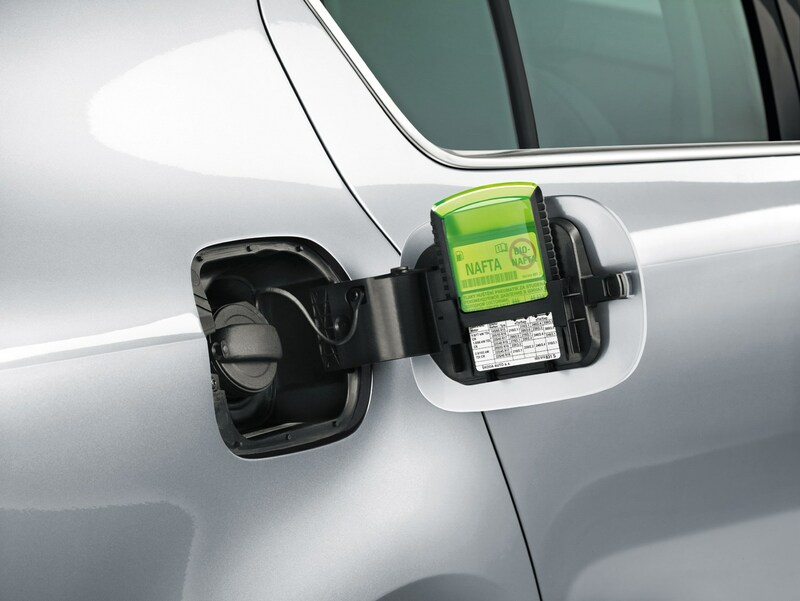 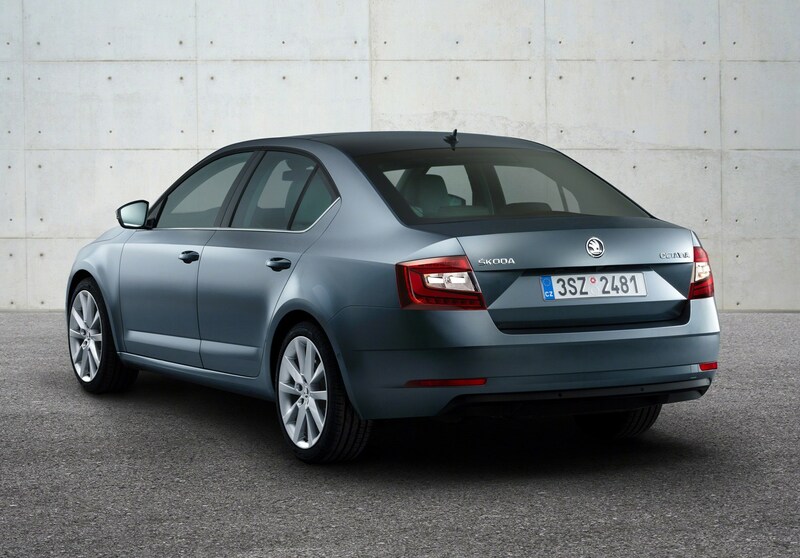 Skoda offers the Octavia with a competitive selection of conventional turbocharged petrol and diesel engines, arguably the most interesting of which is the 1.0-litre three-cylinder TSI. 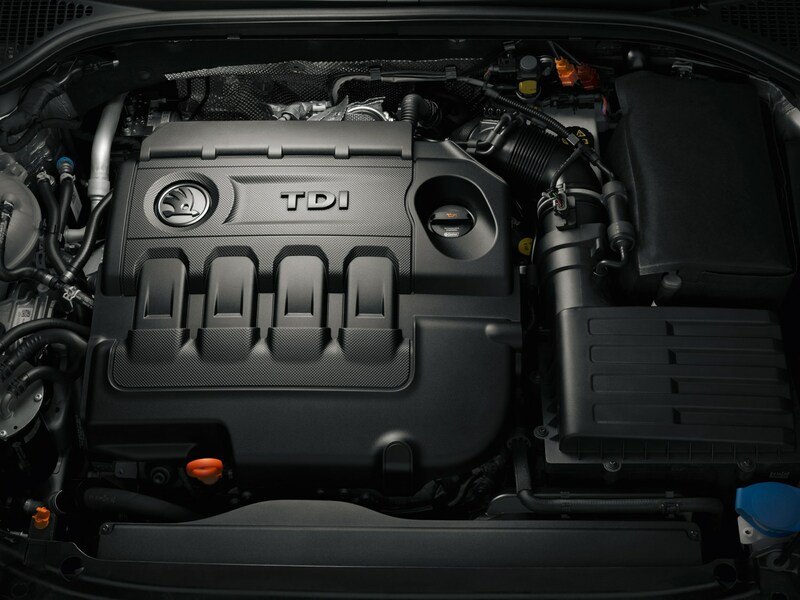 Available with a six-speed manual or seven-speed DSG automatic transmission, there’s a useful 115hp on tap while average fuel economy is rated at an impressive 58.9mpg. 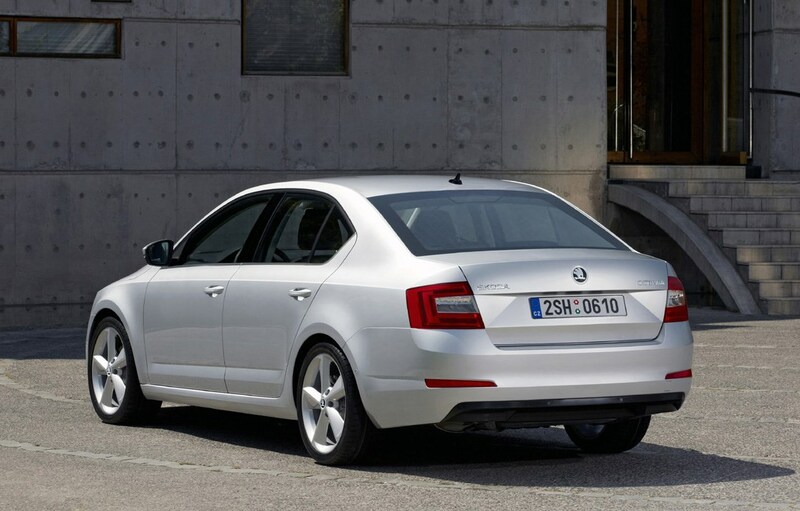 Other motors include the usual spread of 1.6- and 2.0-litre turbodiesel engines, plus a 150hp 1.4-litre petrol capable of 0-62mph in 8.1 seconds. 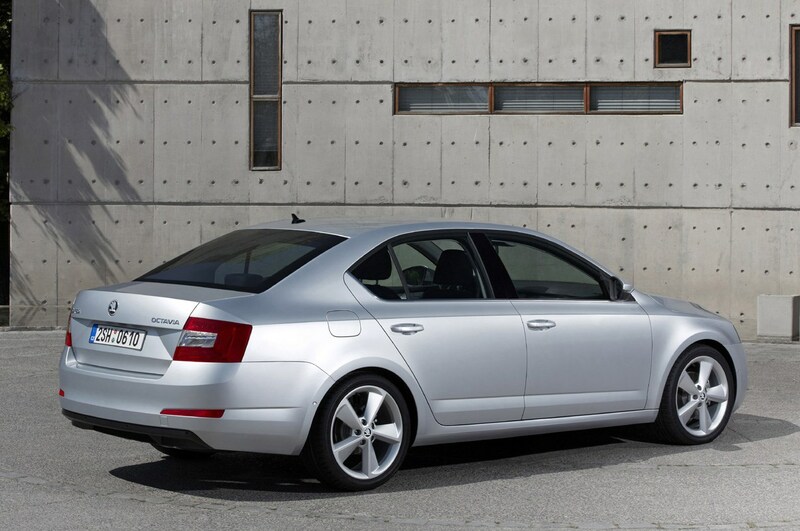 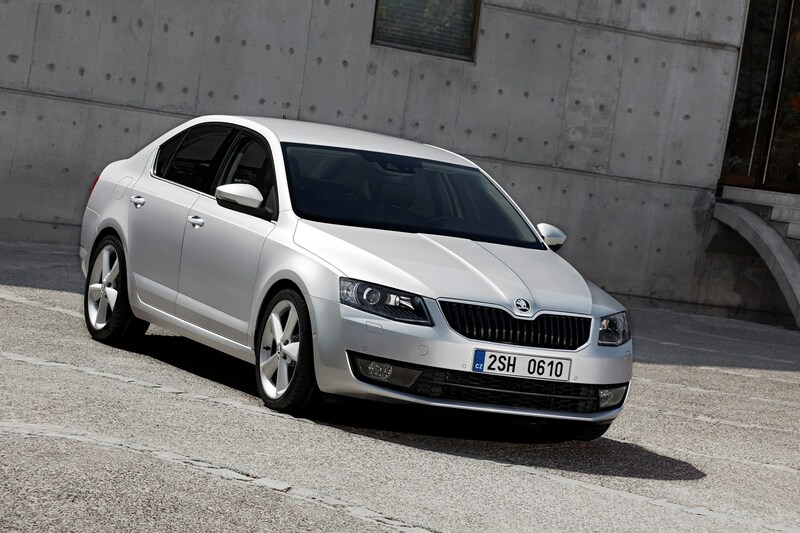 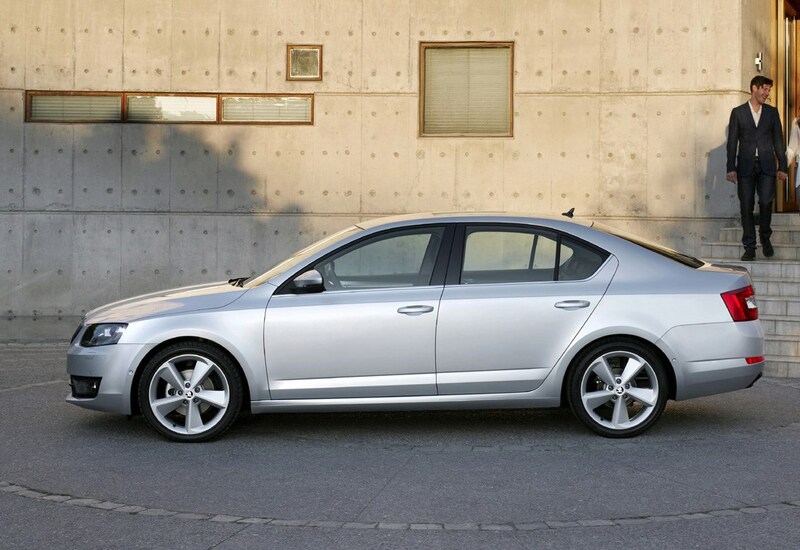 Adding to the Octavia’s broad spectrum of abilities are the performance vRS versions. 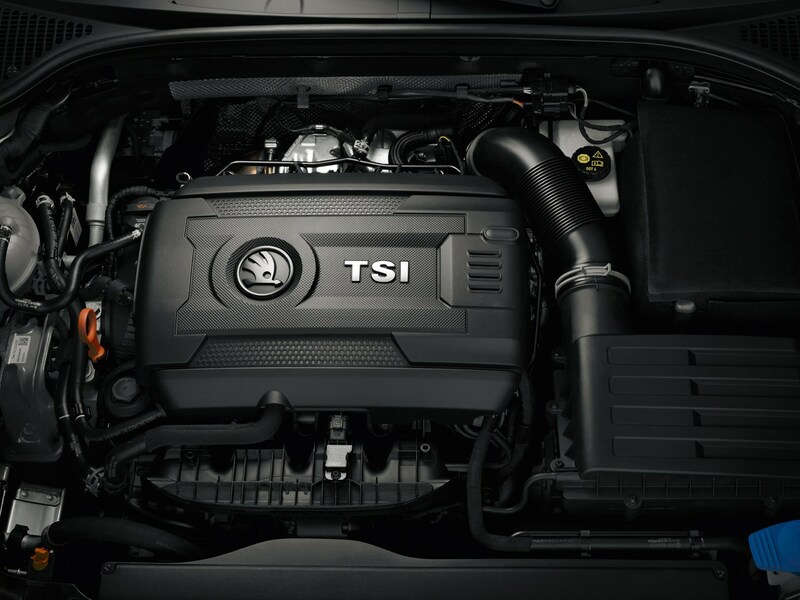 Available with either a 184hp 2.0-litre diesel or a 2.0-litre petrol producing 245hp, both deliver an impressive blend of practicality, pace and fuel efficiency. 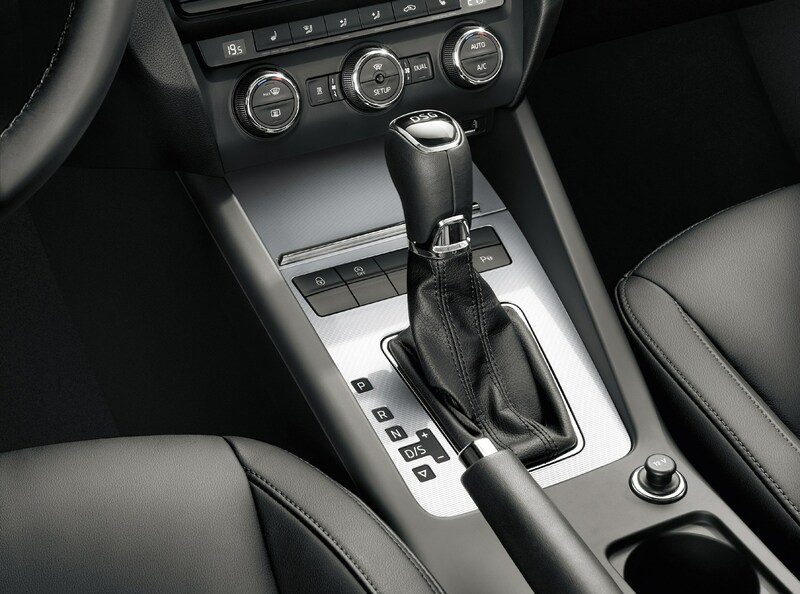 All versions can be had in six-speed manual and seven-speed DSG automatic forms, while the diesel is also available with optional all-wheel drive. 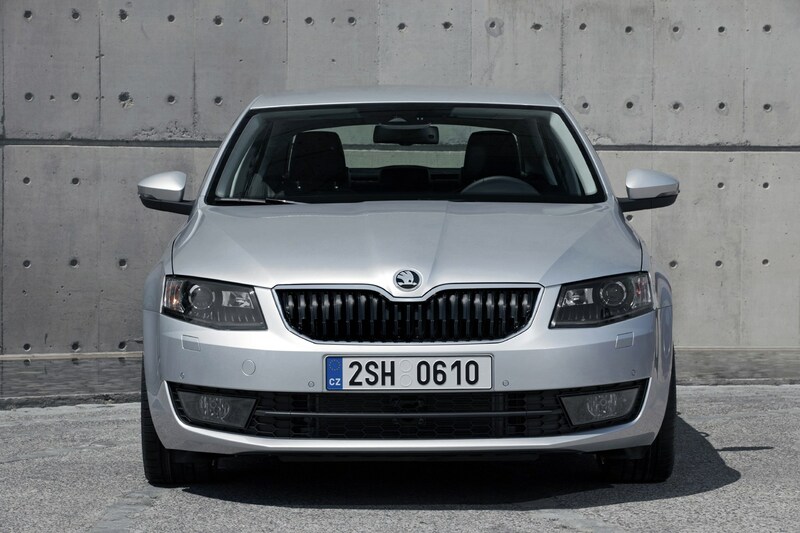 Despite the regular petrol-engined Octavia vRS being uprated to 230hp at the time of its 2017 facelift, there was still space above it for an even faster model. 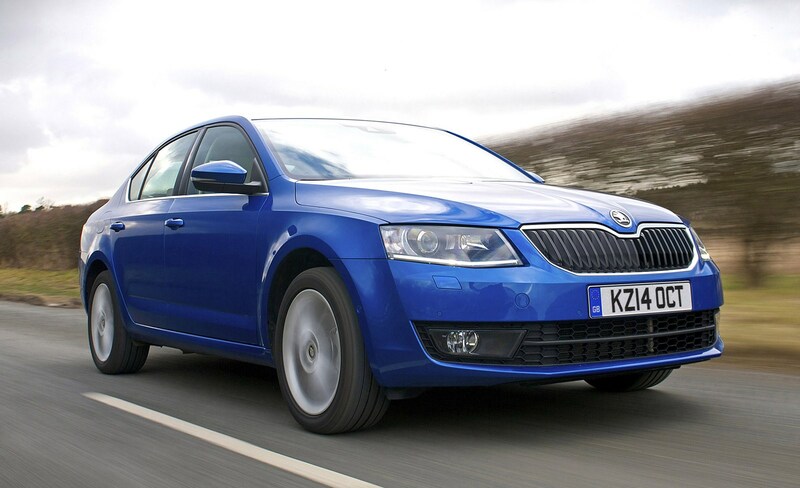 Enter the Octavia vRS 245 with – you guessed it – 245hp. 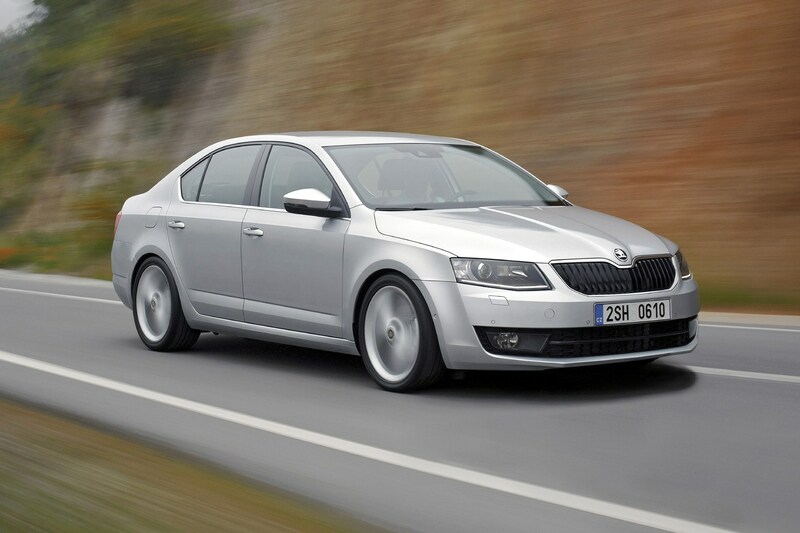 Available exclusively with a revised version of the 2.0-litre turbocharged TSI engine and the option of six-speed manual or a seven-speed DSG automatic gearboxes, this is the top-performing Octavia. 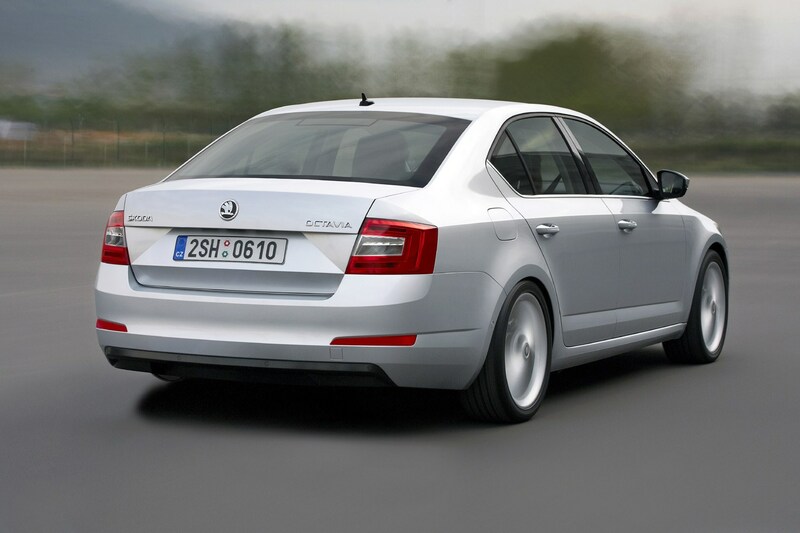 In fact, it’s the quickest production Skoda full stop. 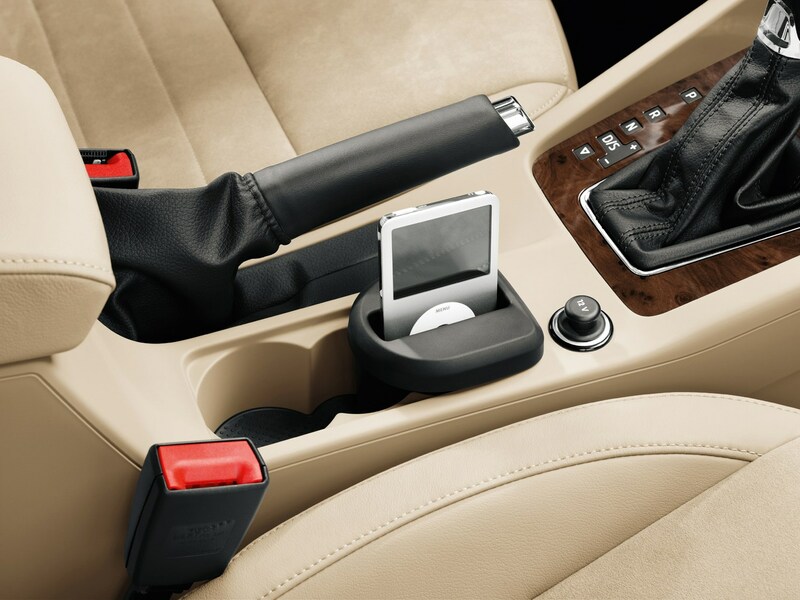 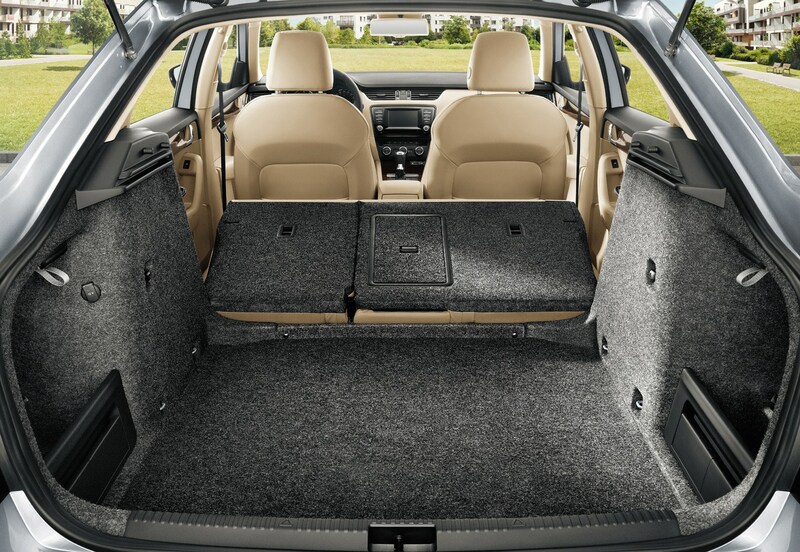 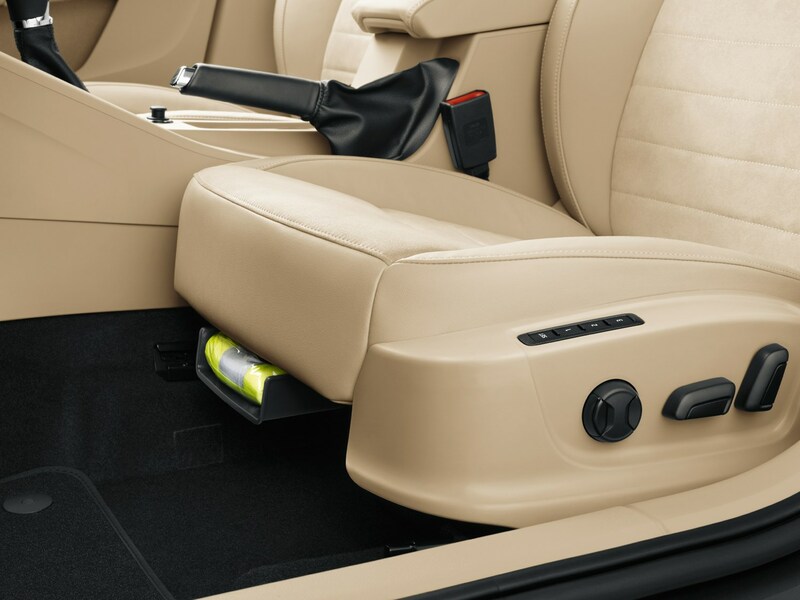 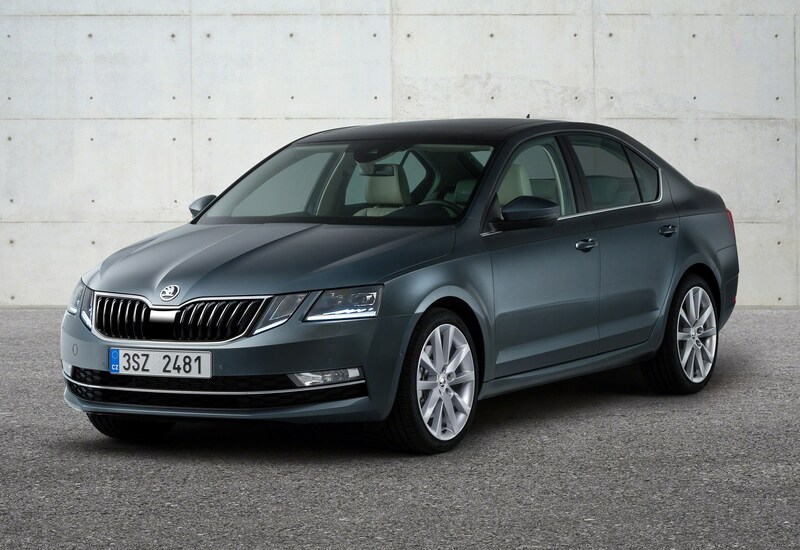 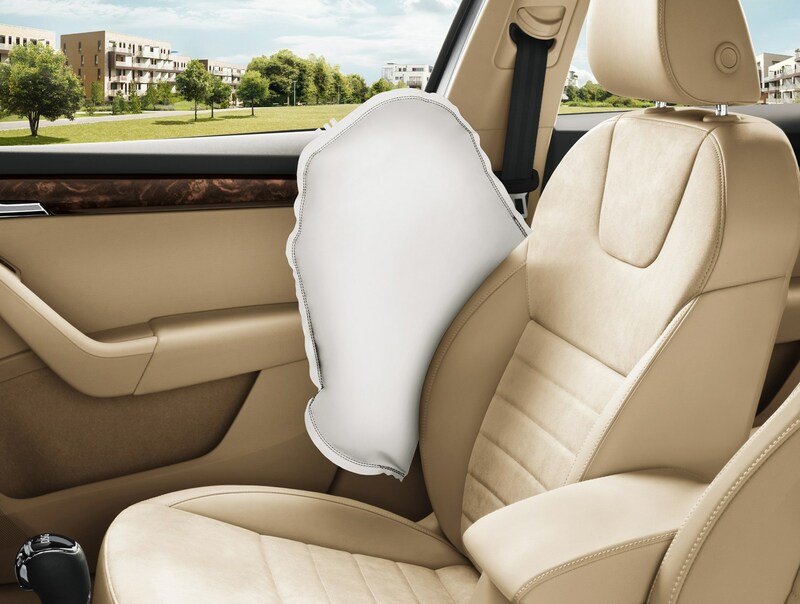 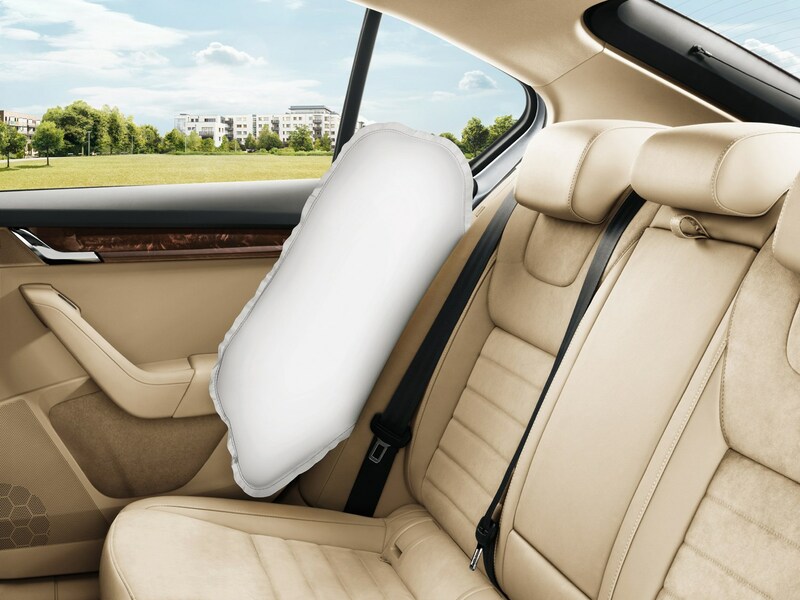 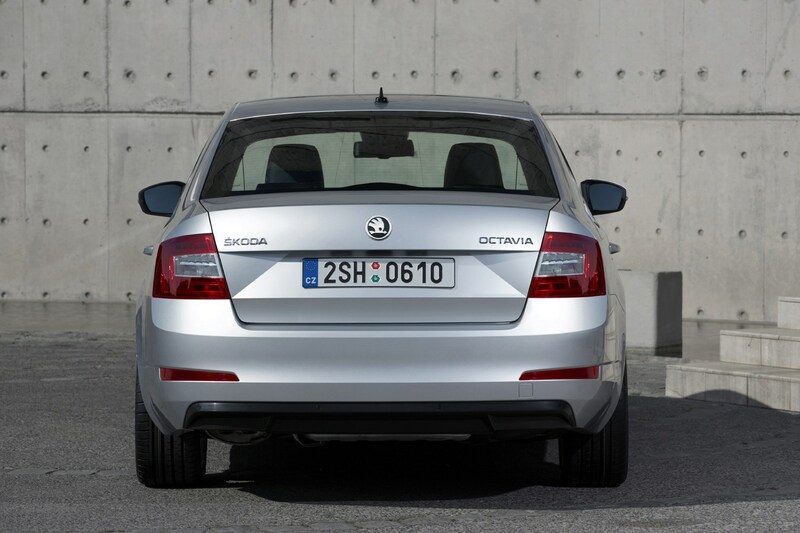 One of the Octavia’s most impressive traits is its exceptional luggage capacity and room for passengers. 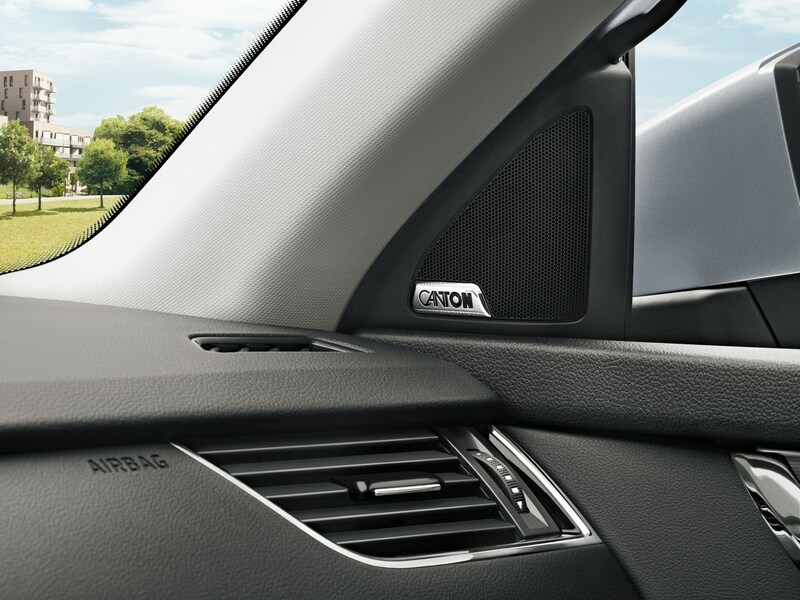 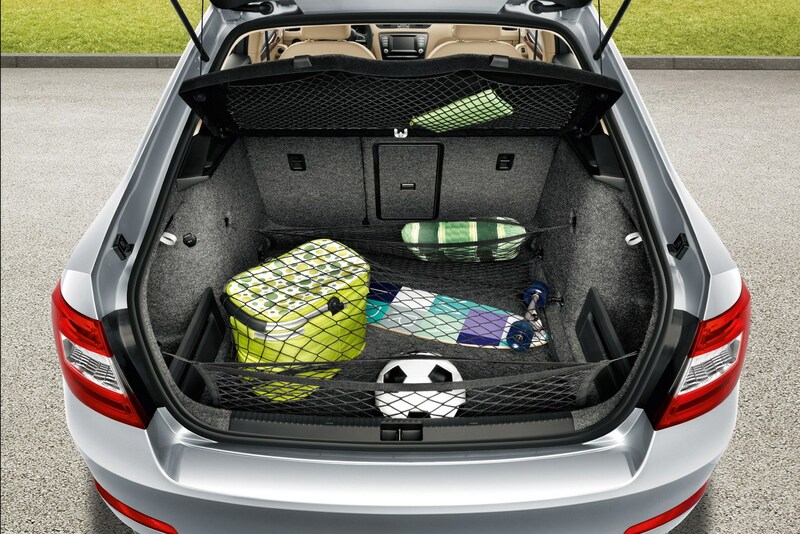 Boot space far exceeds its rivals at 580 litres with the rear seats in place and 1,580 litres with them folded down. 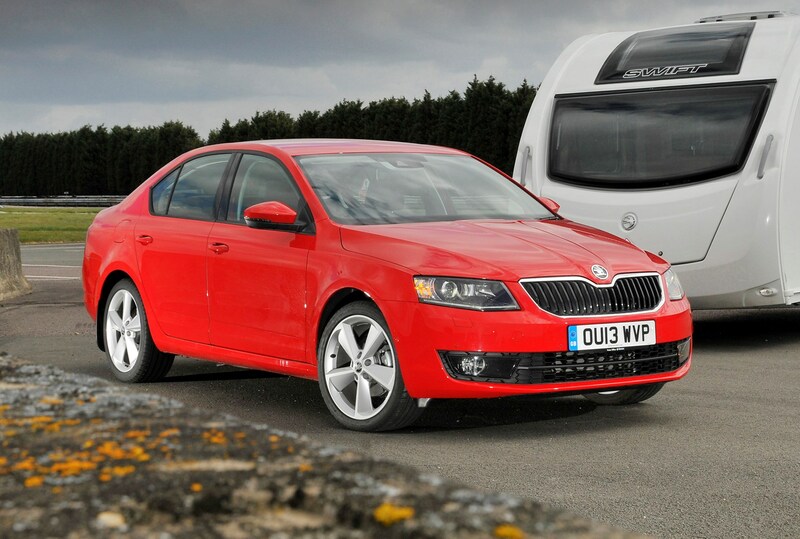 In fact, there’s so much space that the Octavia could be seen as a legitimate rival to cars in the class above such as the Ford Mondeo and Vauxhall Insignia Grand Sport. 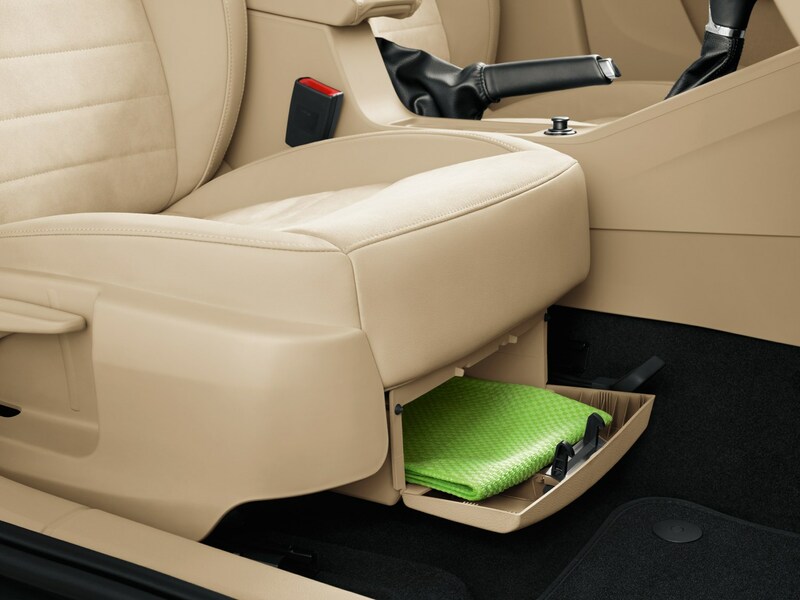 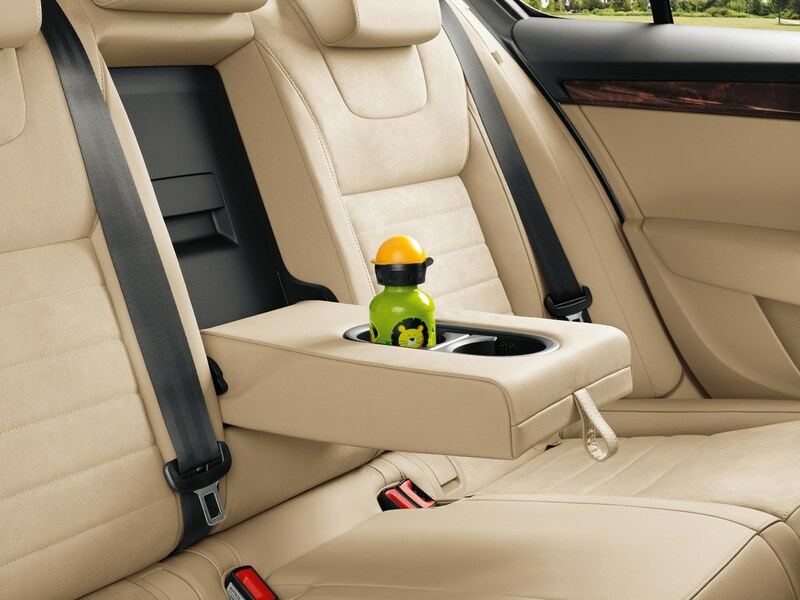 Within the cabin itself there are storage cubbies aplenty, plus there’s even a handy ice scraper inside the fuel cap. 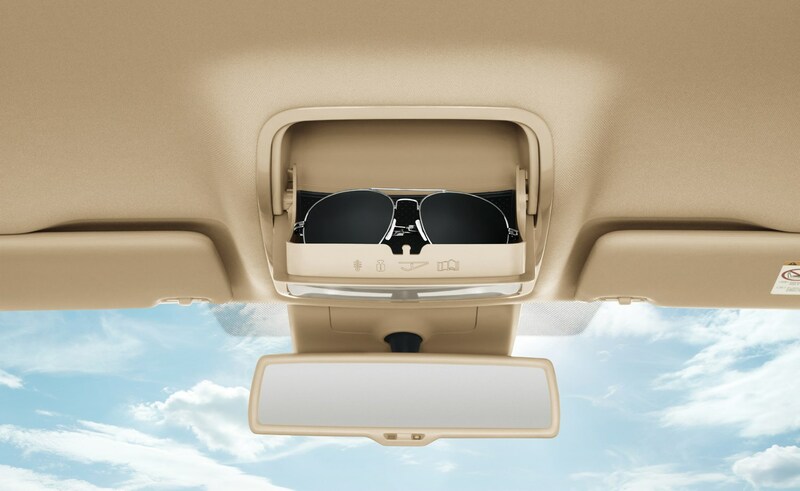 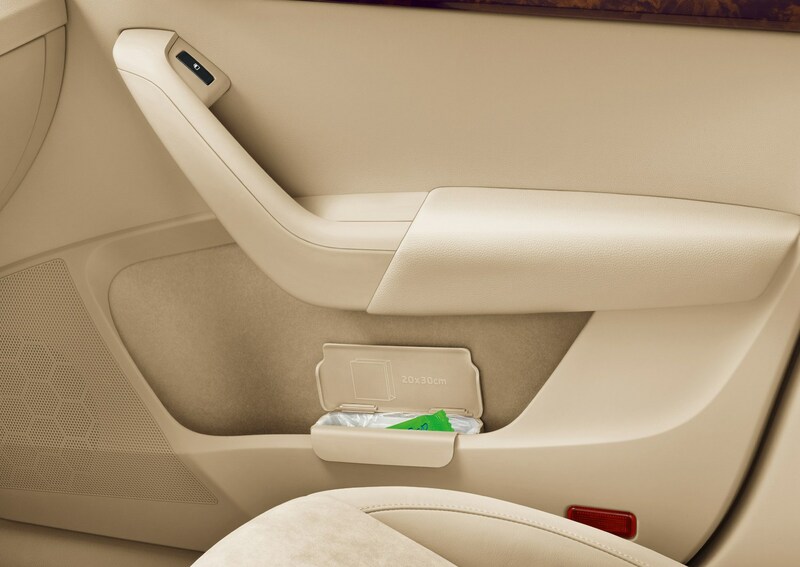 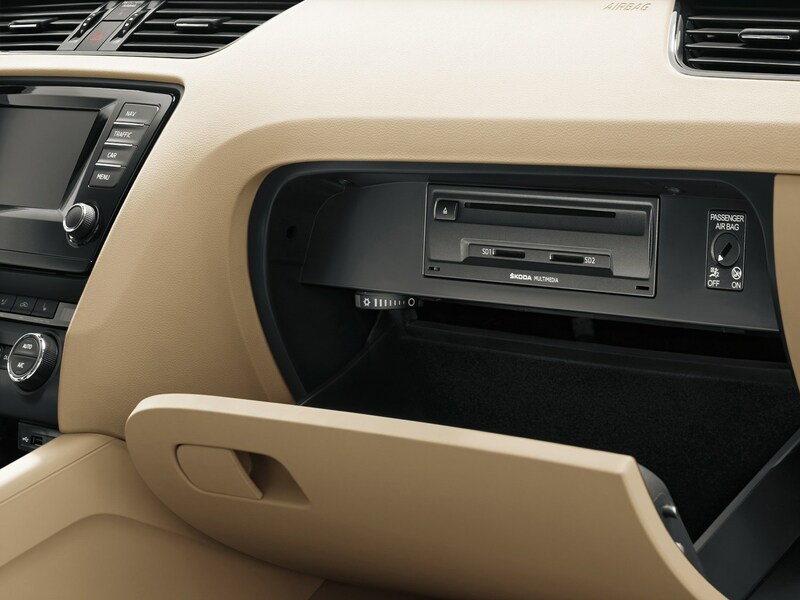 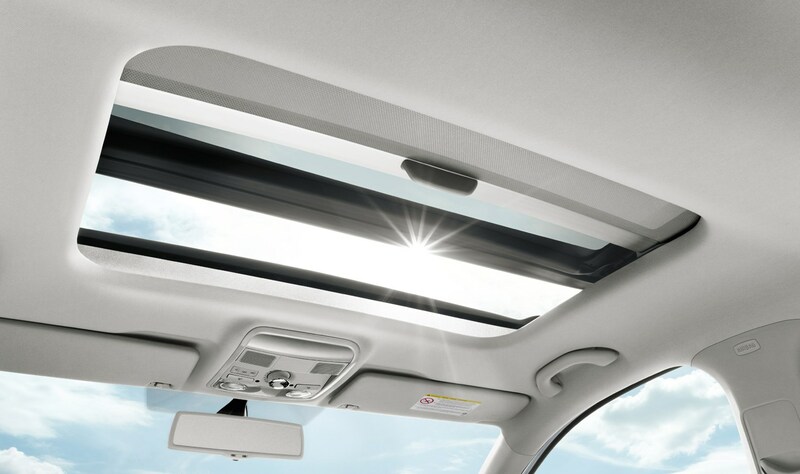 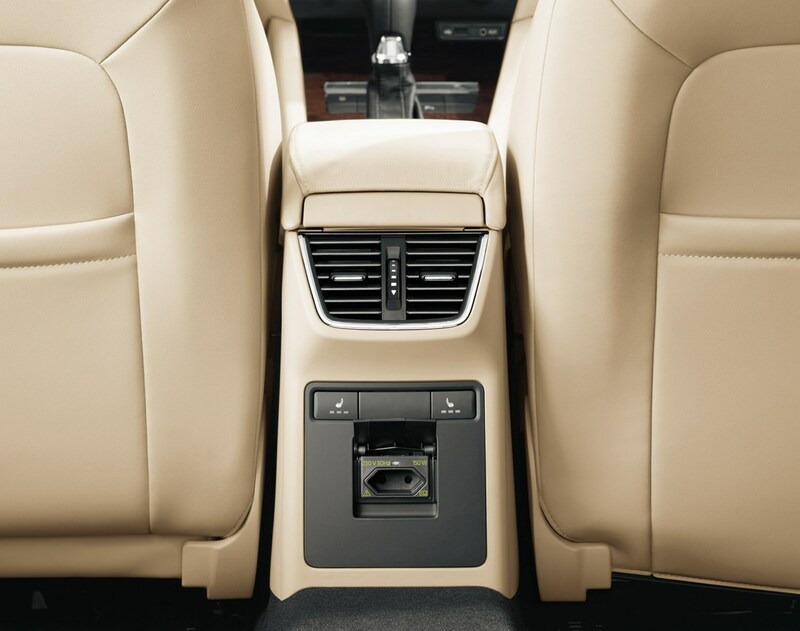 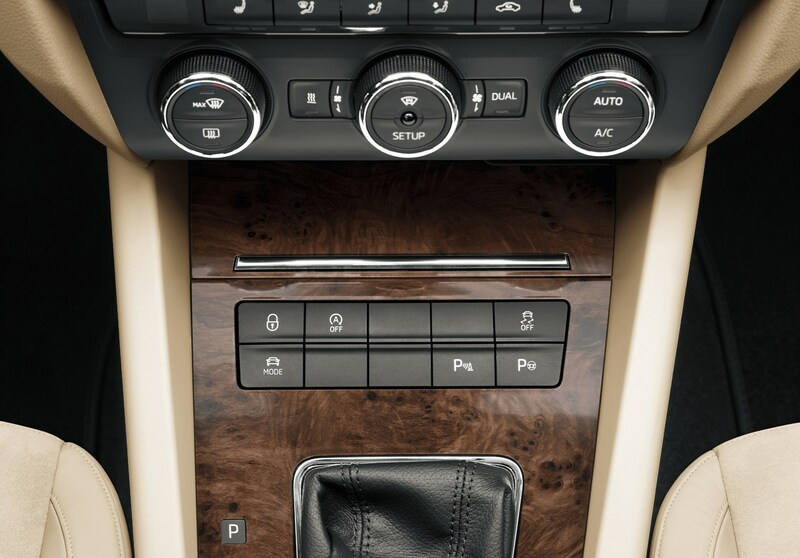 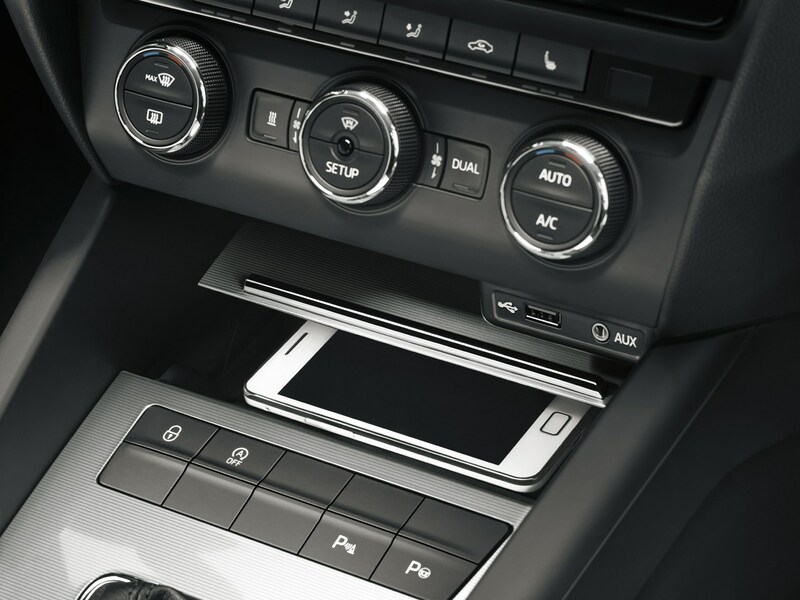 In May 2018 Skoda announced that its Connect multimedia system, which features on the Octavia hatchback, will interface with Amazon's Alexa virtual personal assistant. 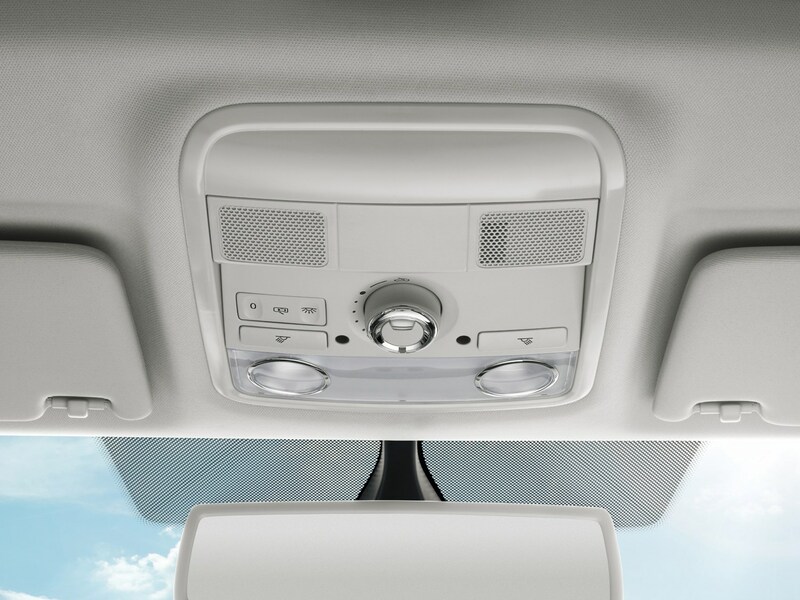 This means you can ask Alexa certain questions to find things out about your Octavia hatchback. 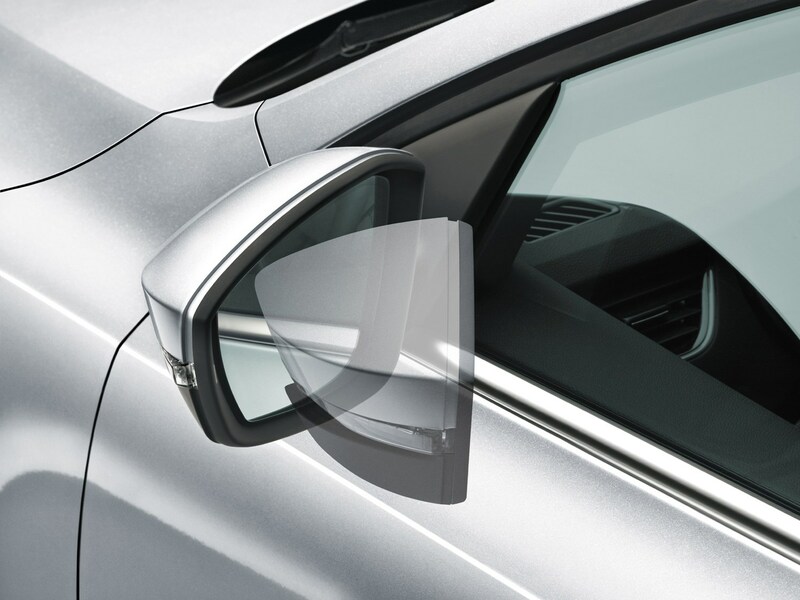 For example, you can check if you've left headlights on, what the maximum range is with your current fuel level or even where you've parked your car. 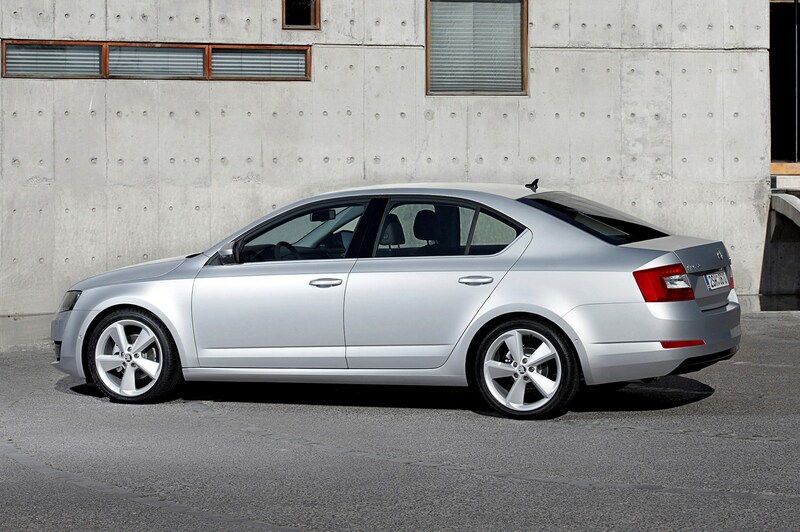 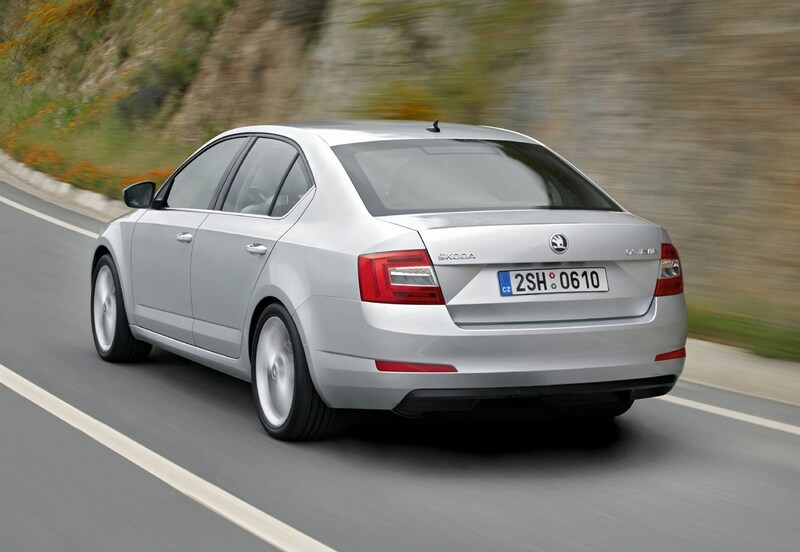 Should you buy a Skoda Octavia Hatchback? 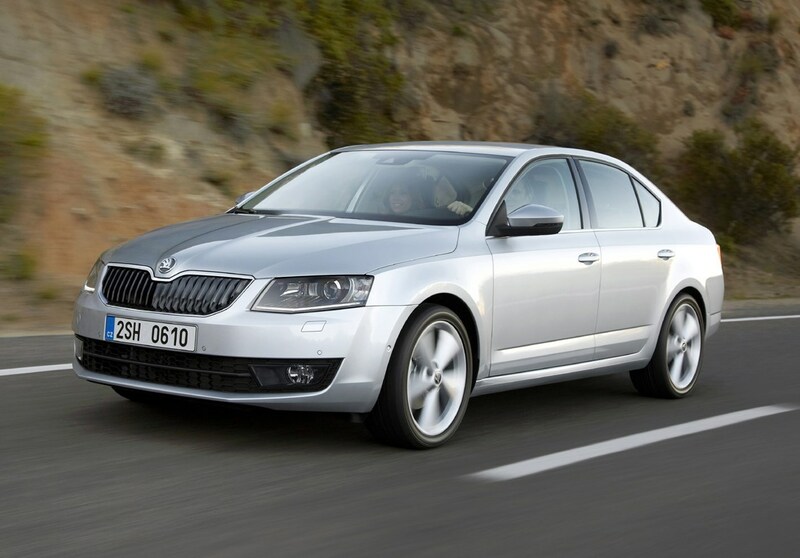 The Octavia is a talented all-round family car offering great value thanks to reasonable prices, a huge, high-quality cabin and a wide range of engines and trim levels in a choice of bodystyles. 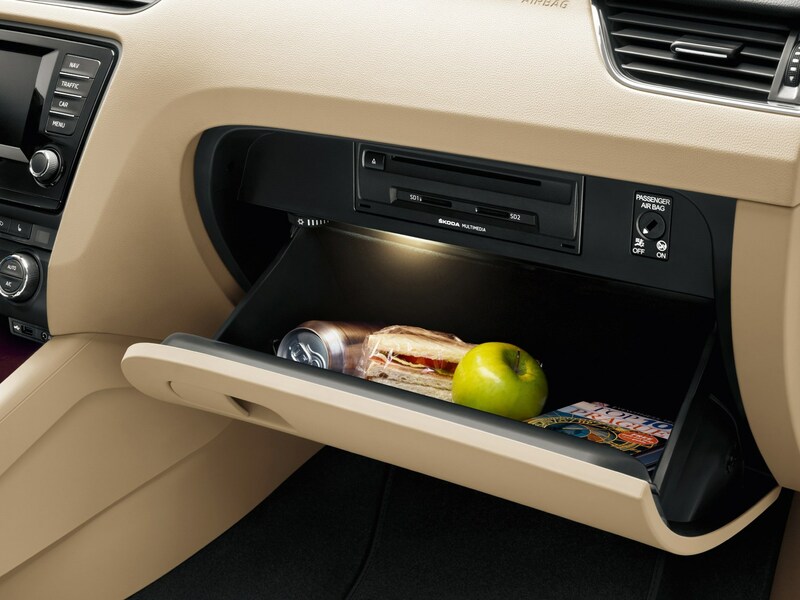 It’s not exciting, but it gets the job done without any fuss.